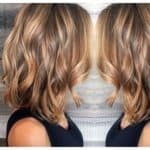 Do you usually wake up in a rush without enough time to finish with all the needed activities before you leave for work? 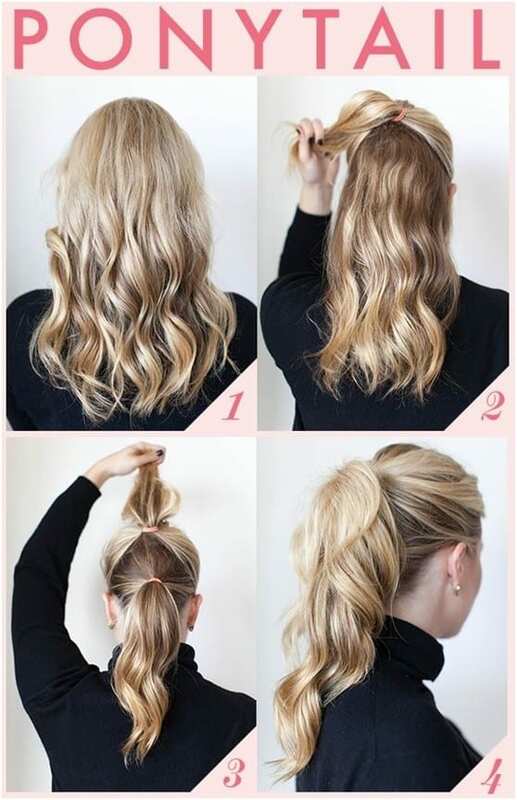 Styling a perfect outfit, styling the perfect hairstyle etc can take you too much of your time in the morning. 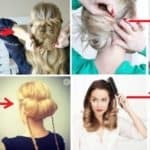 That is why we are here, to help you organize your time in the morning with presenting you some of the most stylish “less than five minutes” pony tail hairstyles that you can do on your own.With these splendid and stylish pony tail hairstyles you will save time in the morning, but at the same time you will look perfect by following only few steps that will take you less than five minutes. 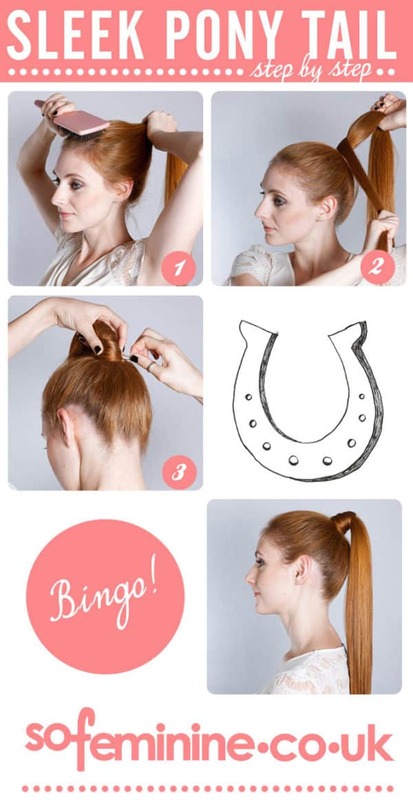 If you believed that there is only one casual way to style a pony tail, let us correct you because you are so wrong. 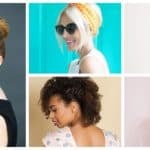 There are thousands of ways to style your perfect pony tail hairstyle and below we have selected only few of the most favorite ones for us. 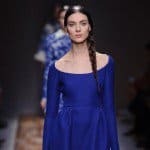 We are sure that you will love them too. 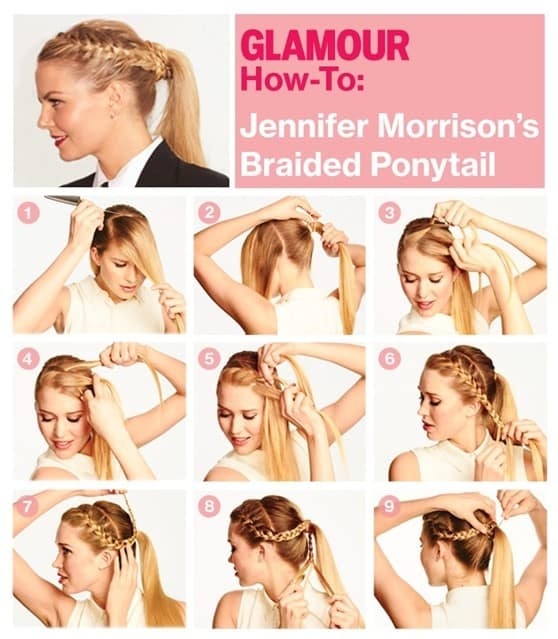 These step by step tutorials will show you how to do a voluminous, braided, sleek, loop, sided etc. 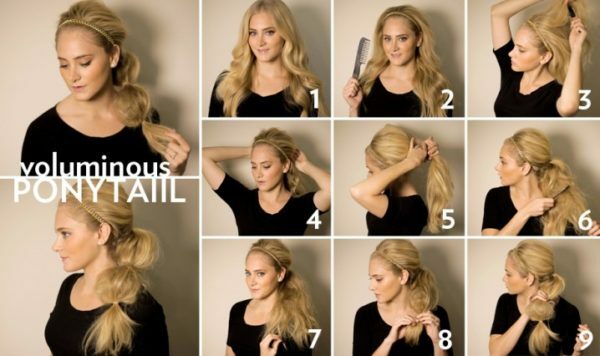 pony tail that will look perfect on you, because sincerely there are almost no woman on who pony tail doesn’t look perfect. 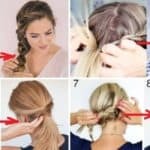 Say goodbye to the boring and messy hair in the morning, and welcome the following DIY pony tail hairstyle tutorials that will take you to your perfectly styled hair.